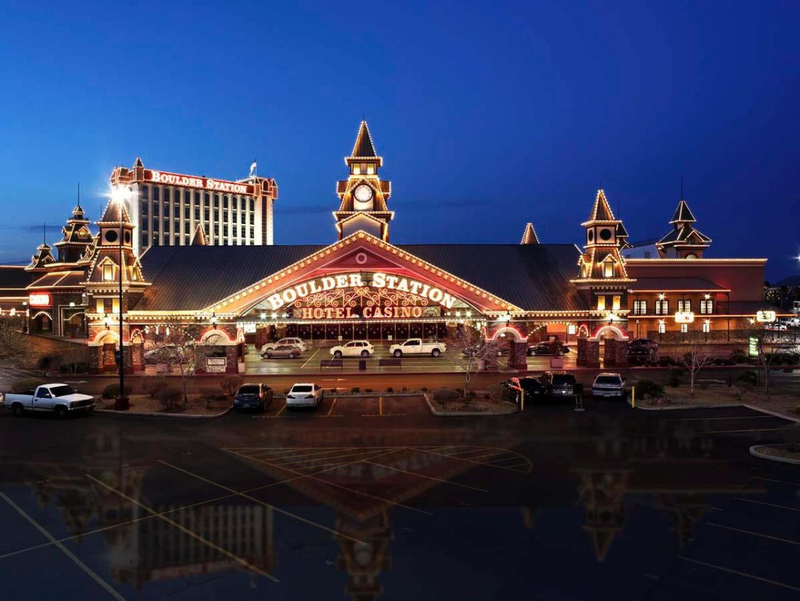 The Victorian-styled queen of the Boulder Strip, about 4 1/2 miles from the Las Vegas Strip, the Boulder Station Hotel and Casino has long been a neighborhood favorite for its wide variety of entertainment, family-friendly amenities and dining options. But the resort also offers upscale accommodations for visitors as well. Each of the almost 300 rooms in the 15-story hotel tower is newly remodeled and comes with Web TV. Amenities include 12,000-square feet of meeting and banquet space, six hospitality suites and an outdoor swimming pool. And, of course, guests can join the locals in taking part in all of the property's casino activities. The expansive, stylish gaming area features slot and video poker machines, the full complement of table games, and a large race and sports book next to a bar and food court. There is also a poker room and more than 450-seat bingo parlor. If you're looking for a different kind of amusement, Boulder Station has a movie theater with 11 screens, an intimate lounge called the Railhead that draws from a stable of live music headliners and comedians, and Kids Quest, a closely supervised activity center where you can drop off the kids and enjoy a show. The Boulder Station Hotel and Casino has a reputation for offering square deals and good meals in its six restaurants. On the upscale side, The Broiler boasts excellent steaks and fresh seafood. There's also Mexican cuisine at Guadalajara Restaurant and - a true locals' favorite - the Feast Gourmet Buffet. 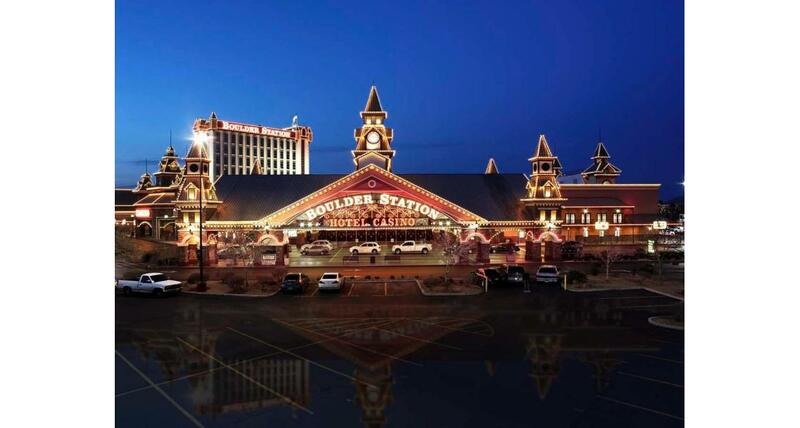 The Boulder Station Hotel and Casino is close to several other hotel-casinos along the Boulder Strip, as well as a variety of services. The Lake Mead National Recreation Area and Las Vegas Motor Speedway are within a 20-minute drive.